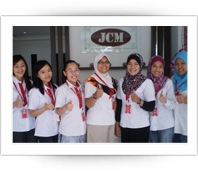 Agensi Pekerjaan JCM Sdn Bhd, also known as, Jobs Corporation Management (JCM) was formed as a Jobs search center in year 2002 to provide recruitment services. 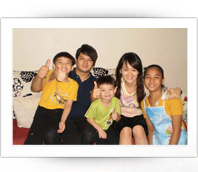 JCM is fully committed to ensure Total Customer Satisfaction as we provide House Maids Services/ Domestic Helper in Malaysia. 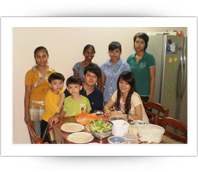 We know which types of Domestic Helpers that best suit and answer the needs of employer as each employer needs vary. For example, maids from countries such as Indonesia, Cambodia, Sri Lanka, Vietnam and Philippines are more suitable for Malaysians. We are fully committed at every level and in every aspect to practice quality as our corporate way of life. Not only that, JCM offers permanent contract and temporary staffing.